Helen gained most of her qualifications attending Laine Theatre Arts where she studied Modern, Jazz, Tap and Ballet from the age of 3 to 18 years. Helen has now been an Associate of the ISTD for seven years after completing her Dance Teaching Diploma (CDE) at Kingston Teacher Training College in both Modern Theatre and Tap dance. Helen also gained her Licentiate qualification in Tap and Modern Theatre in 2014 and is now currently working towards her fellowship in Tap at Dance Teachers Inc. College. Over the last four years, Helen has worked closely with both committee members, examiners and choreographers of the ISTD and attended many seminars and events to gain a wider understanding of the syllabus work. Over the last ten years, Helen has been teaching Tap, Modern and Street Jazz at various Dance schools around the Surrey area, including Italia Conti in Coulsdon. 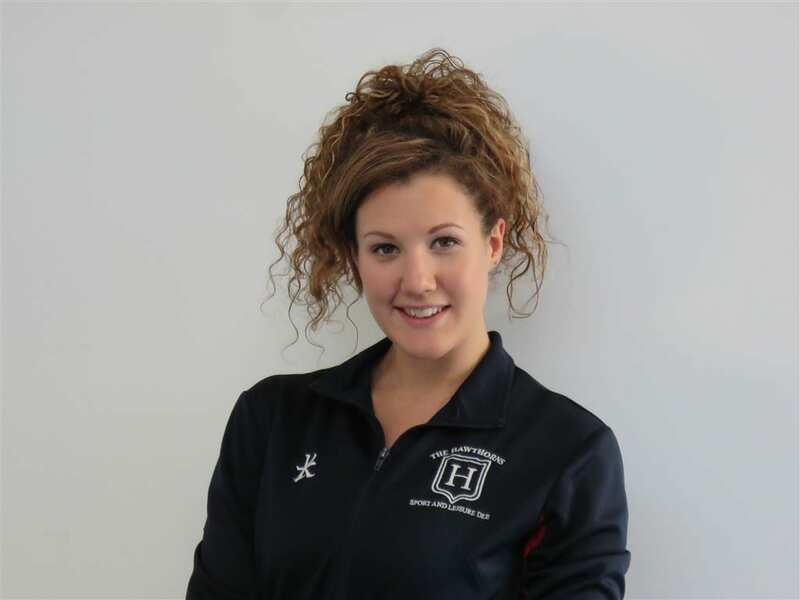 As well as teaching at The Hawthorns, Helen also teaches on a regular basis at C&C Dance and with Suki Turner’s Centre Stage Dance and Drama in Oxshott. Helen also does a lot of choreography for musicals and light operas at the Epsom Playhouse, Dunottar School and other theatres in Surrey. Choreography is one of Helen’s greatest passions and she has been fortunate enough to choreograph some fantastic musicals, including: Lend Me a Tenor, Parade, Anything Goes, Annie, Oliver, Chicago, How to Succeed in Business Without Really Trying, Honk, The Pirates of Penzance, Guys & Dolls, and many more.